At Rawr Chocolate we’re passionate about ethical and sustainable trading which is why, for years, we have been using Fairtrade cacao. 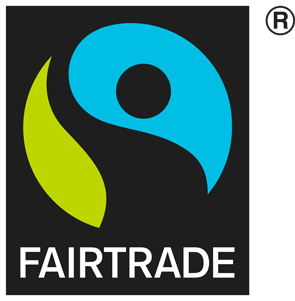 As of 2015, we are proud that all our Rawr bars carry the FAIRTRADE Mark. So what does Fairtrade mean? Fairtrade supports small-scale farmers and workers through trade, rather than aid, to help them thrive and protect the environment in which they live and work. For cocoa, Fairtrade only certifies small-scale farmer organisations, offering rural families stability of income and providing more control over their futures. Producers have an equal voice in global decision making within Fairtrade’s General Assembly and on Fairtrade International’s Board of Directors. The Fairtrade Premium is an additional sum of money farmers and workers invest as they see fit in business or community projects, such as to improve healthcare, education, or infrastructure. Find Fairtrade Rawr bars here.